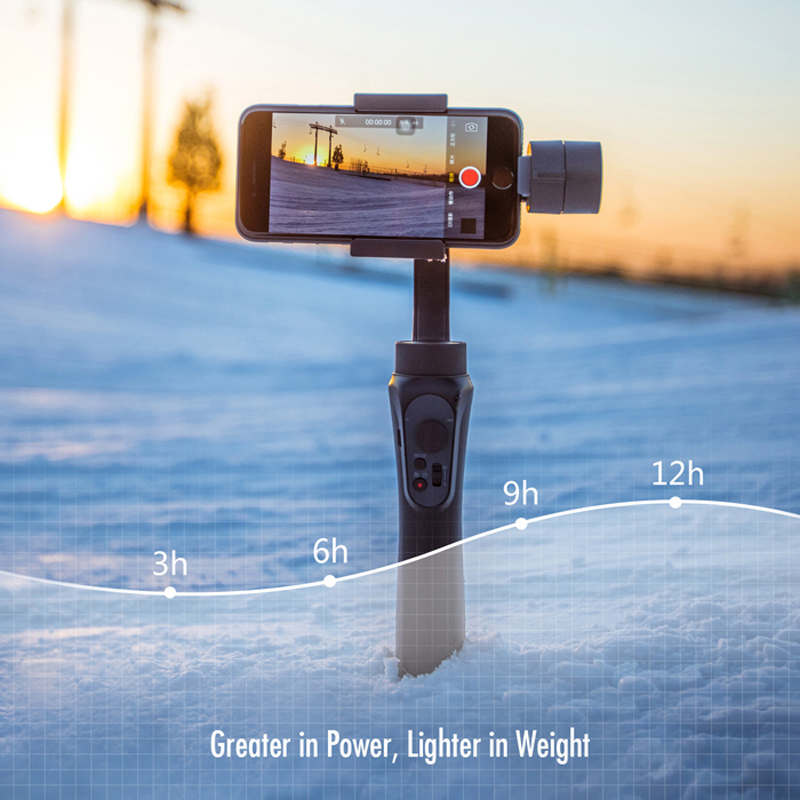 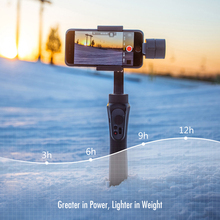 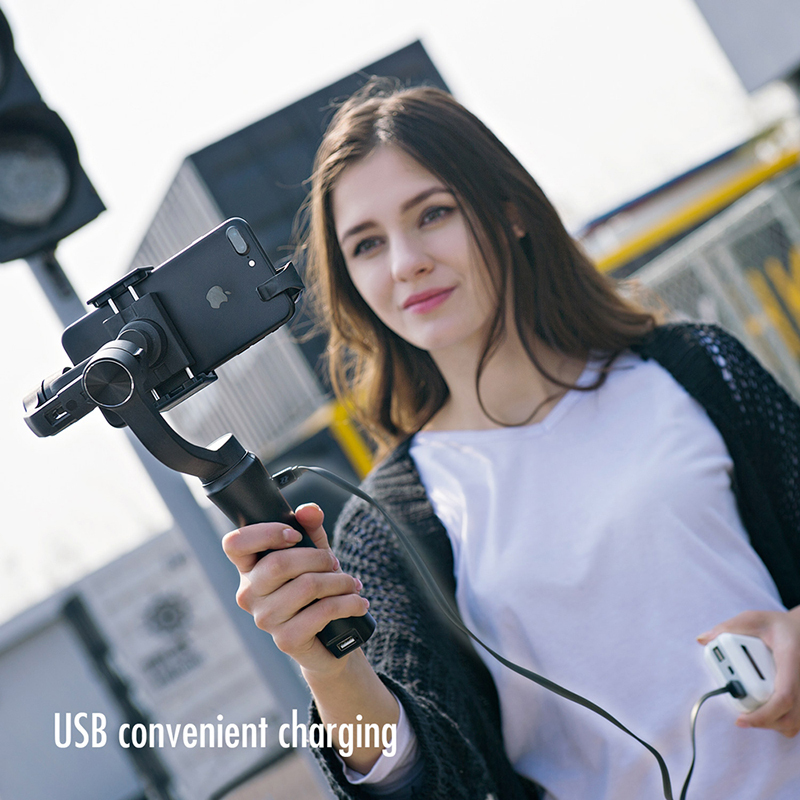 Zhiyun Smooth-4 Smartphone Stabilizer has been designed to provide cine-style functions to content creators using their mobile phones for video capture. 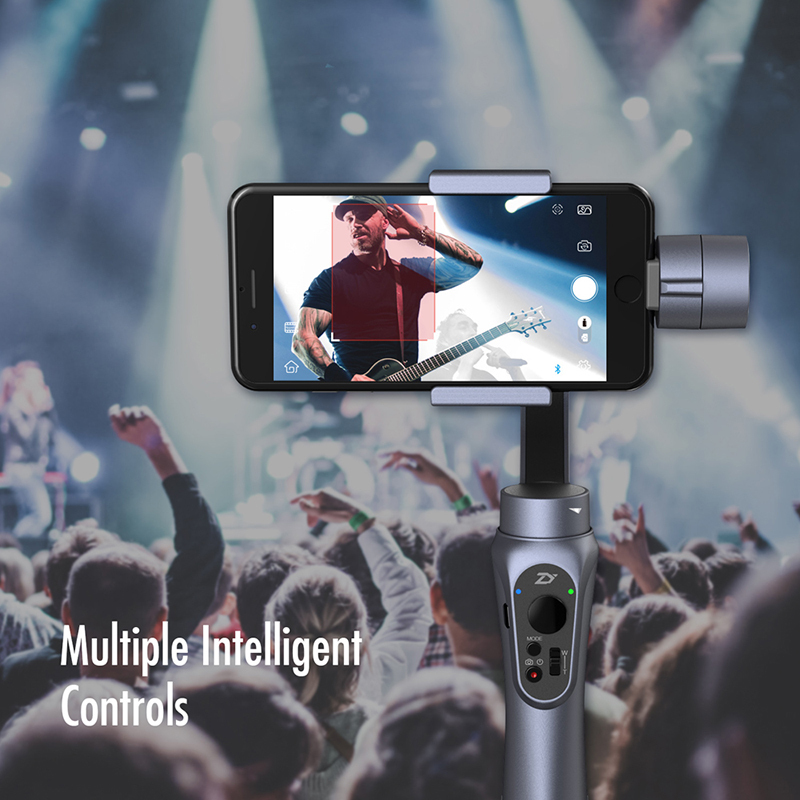 Free downloadable ZY Play app enables Android and iOS users to control both gimbal and smartphone camera functions such as focus, zoom, time-lapse, and still photo settings. 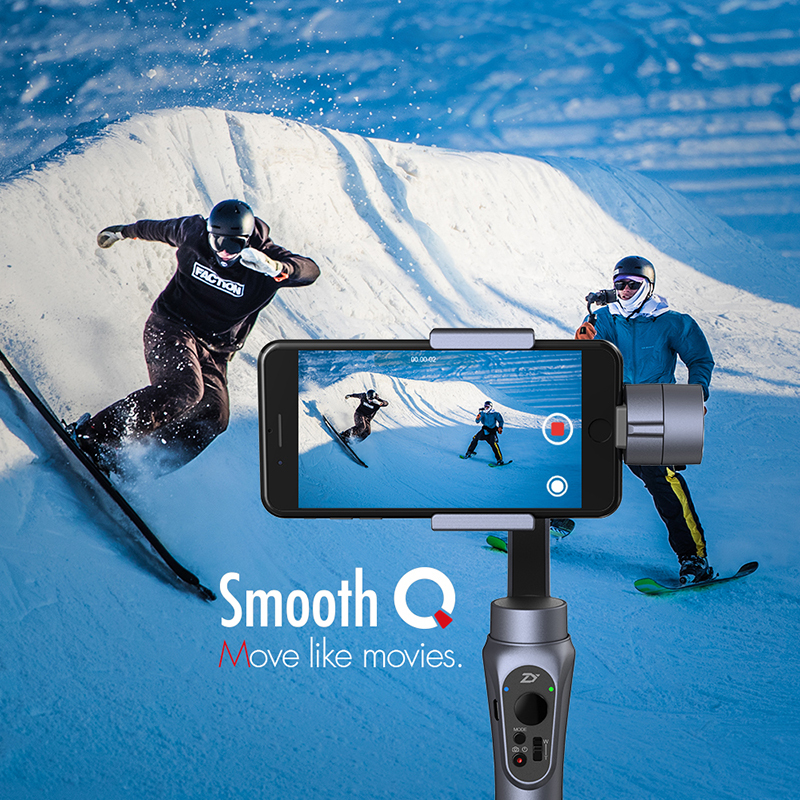 A dedicated “Vertigo” function emulates the perspective-shifting, dolly/zoom effect dear to many filmmakers. 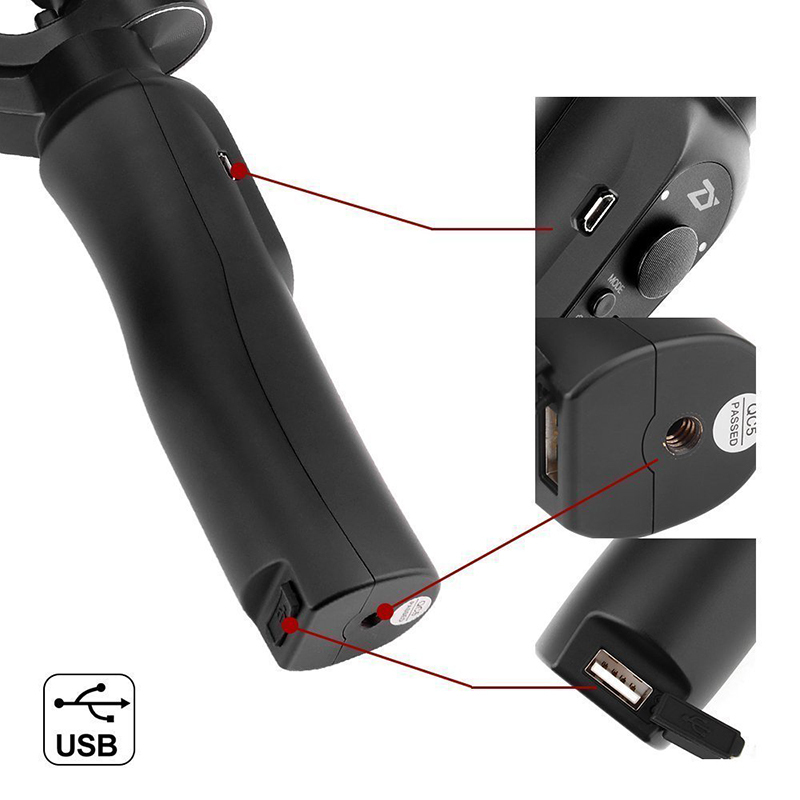 It is more ergonomically laid out and better labeled with icons compared with Zhiyun Smooth-3. There is a significantly larger focus/zoom wheel for Phone Go mode to quickly grab the action with the smooth transmission. 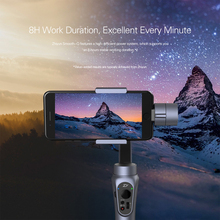 excellent, shipping fast. 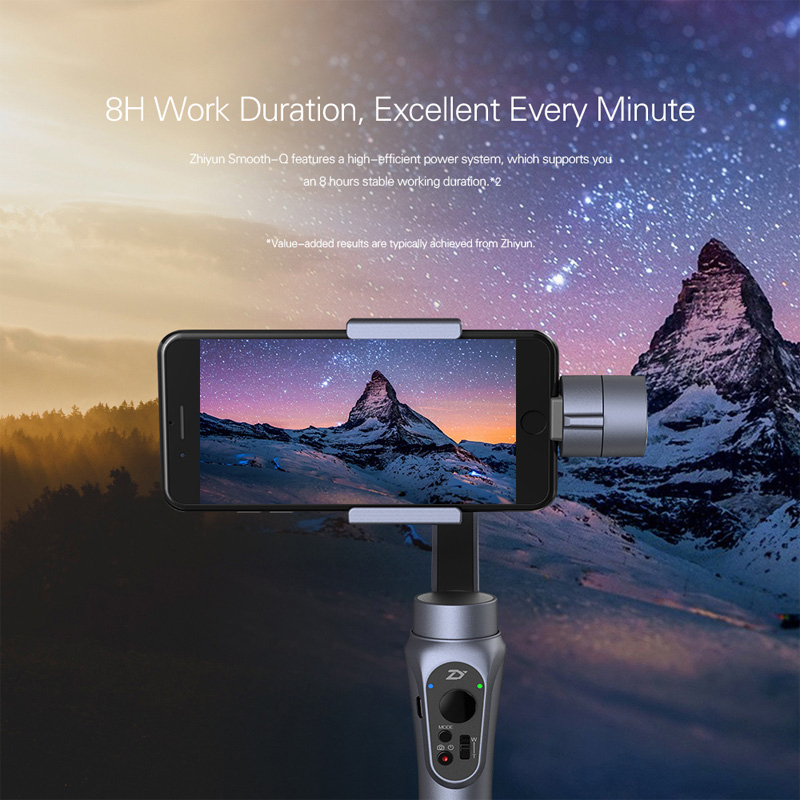 but to разбираться long reviews and ютюб helped all good. accessory connect please first day in блютусу on the phone such as all second day turned self, although do the action. 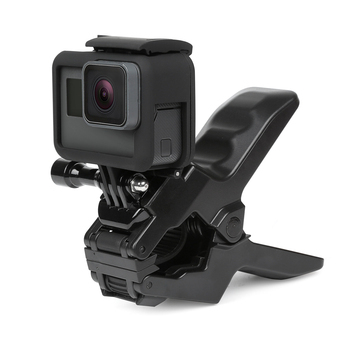 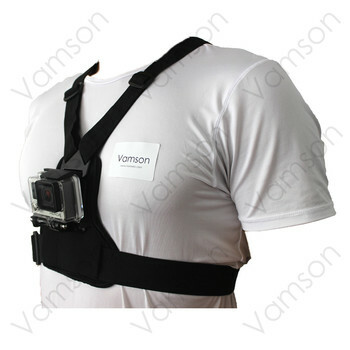 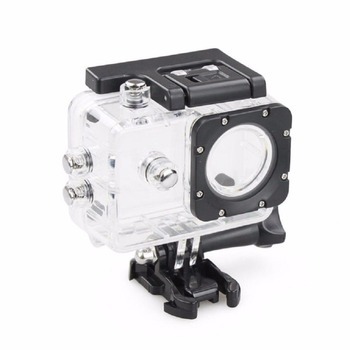 itself gimbal qualitative, fits, silent running.